New version of GFS into Pascagoula as a strong TS. The steering is straight forward, it’s where does the low close. What was the EURO update? 12z EURO brings it toward the LA coast and turns northeast at the last minute toward Orange Beach. It may clip Plaquemines Parish. 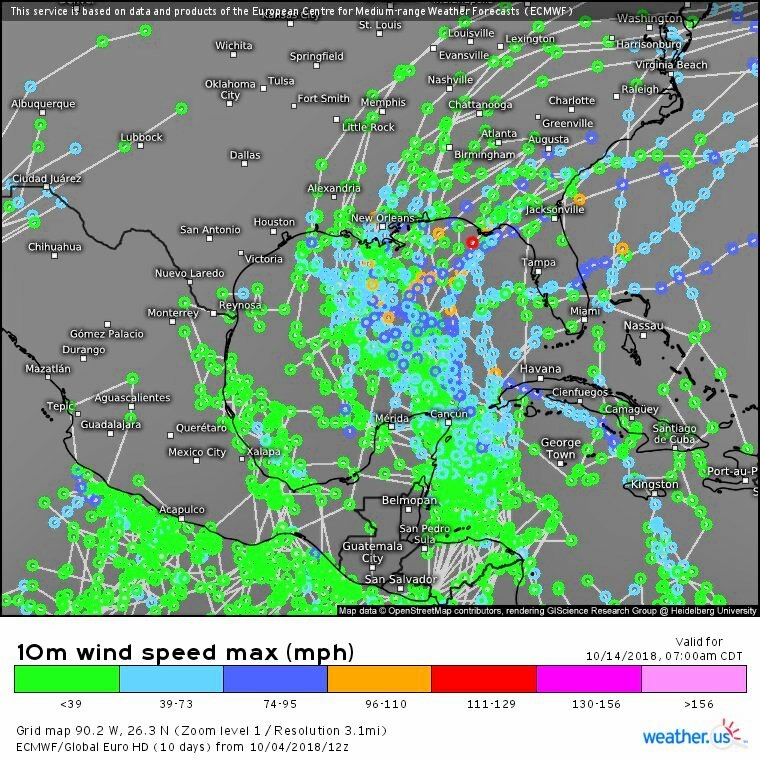 All models point toward either a strong tropical storm or Cat 1. With it having a couple days over the gulf, we'll be watching closely. The 1pm TWO now has the 5 day at 40%. 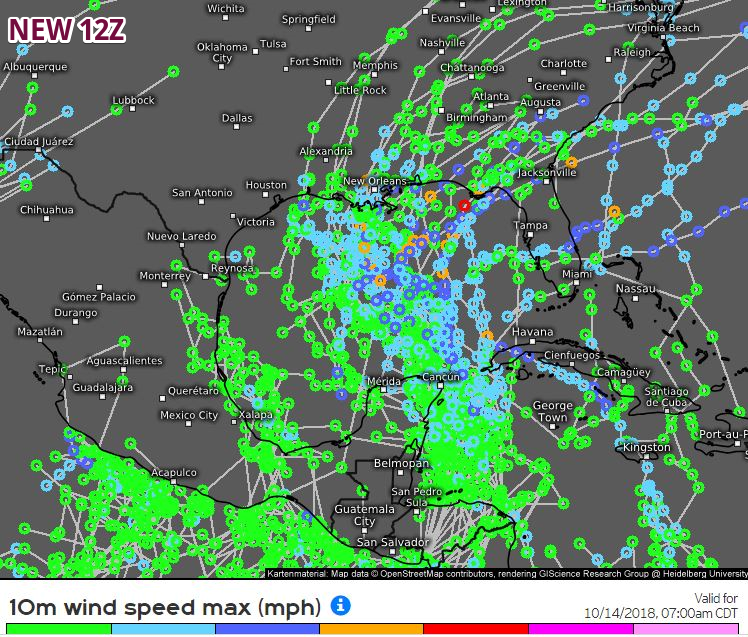 More than half the EURO ensembles have LA hits. Some strong too. Seems like every storm is always a EURO-GFS struggle. What is holding back the GFS from developing even though every other model seems to be picking up on something? 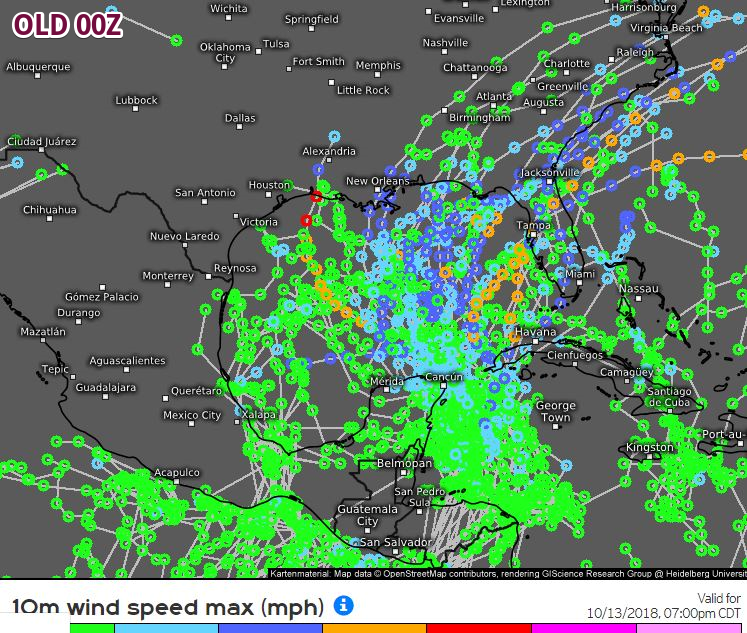 The same Euro shows one heck of a sheared system as it tracks across the GOM, I don't know what the ensemble members that are showing it to be a hurricane looking at the UL conditions if the Operational shows so much shear. 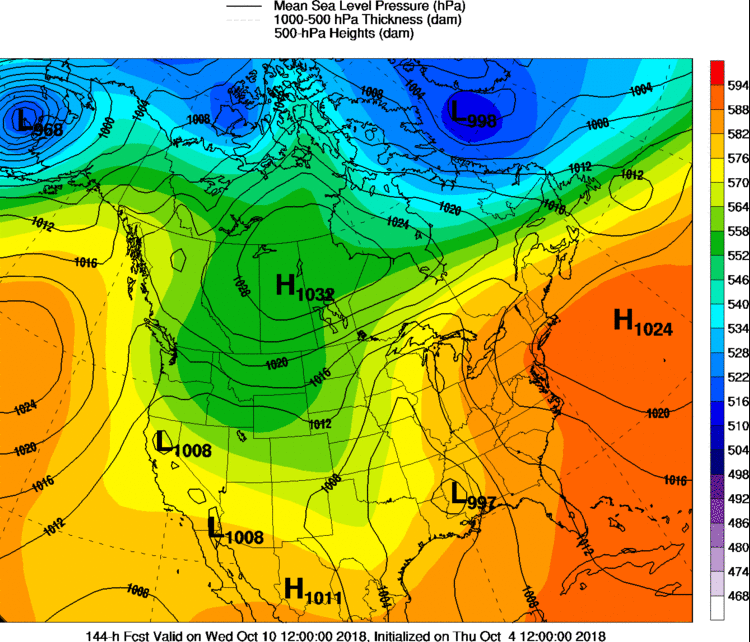 Edit: I guess timing will be everything depending with the trough next week coming across the western US, it could either help the system or make it impossible for it to strengthen much.